DESTROYS WASP NESTS FROM A DISTANCE. - CAN BE USED UP TO 3 METRES FROM THE NEST. 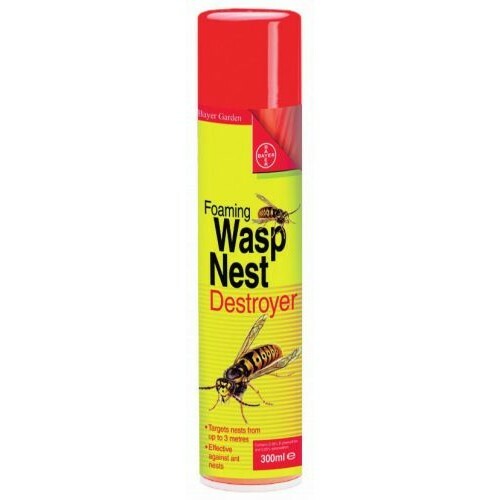 - DESTROYS WASP NESTS WITHIN 24 HOURS. - CAN ALSO BE USED ON ANT NESTS.